People love and cherish their hardwood floors and carpeting, and invest much in their installation, care and maintenance, so it is only logical that homeowners look for the best tools and products available. When searching for the perfect vacuum for your hardwood floor or low pile carpeting, the canister style of vacuum is often preferred. Canisters do a better job, as they don’t spread the dust and dirt particles about as they vacuum. Also, your vacuum should be lightweight, have no rolling brushes and rubber wheels instead of plastic. As you’ll see from our Miele Compact C1 review, the C1 Pure Suction Canister Vacuum is one of the best vacuums for hardwood flooring on the market today. The Miele Compact C1 Pure Suction Canister Vacuum is one of the best vacuums on the market today for your hardwood flooring and low pile carpeting. Powered by a 1200 watt Miele Vortex motor, this canister vacuum excels in residential environments with it’s 29.5 operation radius. While not for outdoor use, wet or damp surfaces, it makes handy work removing unwanted dust and debris from your home or apartment. 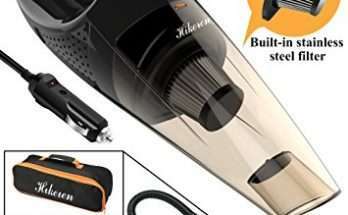 Ergonomically designed, this lightweight, compact maneuverable canister vacuum easily finds its way around obstacles, such as your chairs, tables and sofas, whisking up dirt, dust and debris with its deluxe Rug and bare floor nozzle. The Miele Compact C1 Pure Suction Canister Vacuum is one of the best vacuums on the market today for those with hardwood flooring and low pile carpets. The entire unit has been designed to be light weight and user friendly. 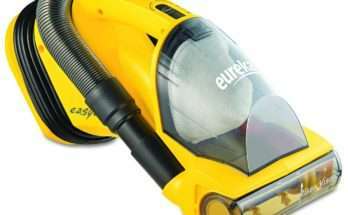 The vacuum canister and the stainless steel telescopic wand handle have been specifically manufactured to be lightweight, with an ergonomic design to reduce fatigue during cleaning. The comfort handle’s organic curved design with lever action, ensures that the floorhead can be directed to clean any spot with little wear and tear on your wrist, due to the flexible hose connector. The DynamicDrive swivel castors and rubber wheels have been developed to make certain that the vacuum does not damage your hardwood flooring. These castors rotate a complete 360 degrees, and have added shock absorbers which adds to the quiet of your cleaning session. Weighing in at only 15 pounds, the C1 is quite easy to store in a closet, as well as transport from room to room if necessary. This model comes with 6 suction controls, all located on the canister and accessible via an easy to use rotary dial. The Miele C1 Comes with a 21 foot rewindable cord, which gives you good 29.5 feet operational radius. As such, this compact model will do exceptionally well for smaller cleaning areas, but not so much for larger areas. 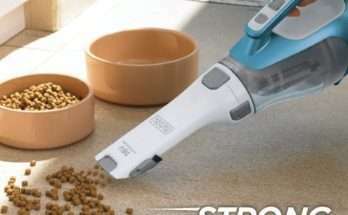 This canister vacuum is designed with a bagged dust collection system. Its AirClean 3D Efficiency FJM filter bag can hold up to 3.5 liters of dust, and an indicator lets you know when the bag needs changing. As far as the exhaust system is concerned, Miele designed their own AirClean Sealed System which keeps up to 99.9 percent of dust particles from entering your home environment. However, it does not have HEPA level filtration, but there is an option to upgrade if you desire. 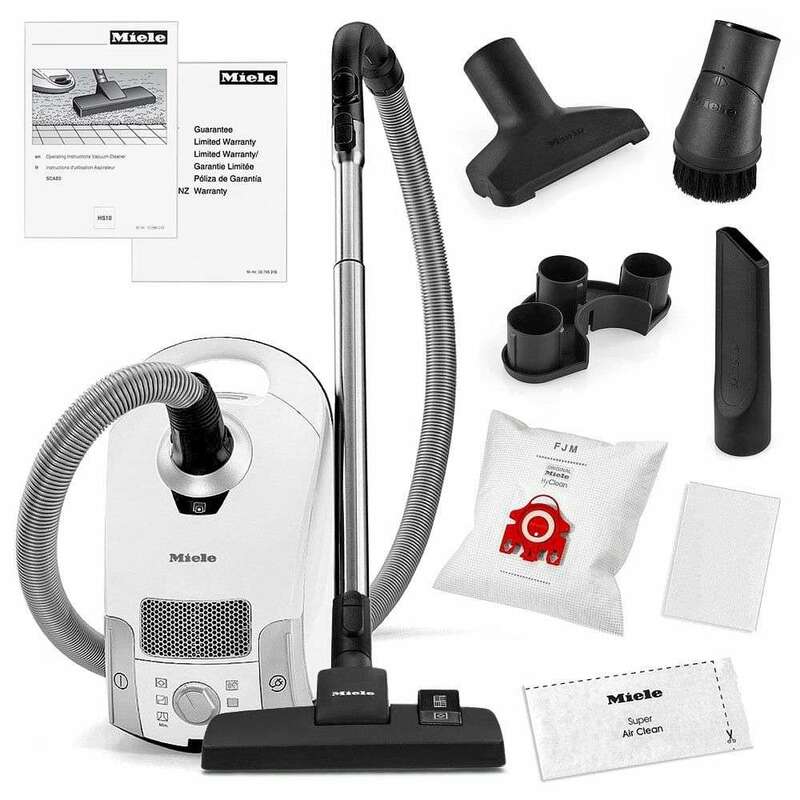 The Miele C1 comes with a good variety of accessories to make your cleaning session. Tools include an upholstery tool, crevice tool and dusting brush. The main cleaning head is the AllTeQ combination floorhead, which smoothly goes from hardwood flooring to low pile carpet with the flip of a switch. The C1’s Practical Locking System ensures that your handle, wand and floorhead all lock together securely. If you wish to change your tools, simply do so with the click of a button. Your cleaning tools are held in place with Miele’s own VarioClip. As you can see from our Miele Compact C1 review, the company has designed a superb machine. The Miele Corporation stands behind its products and offers extensive customer service support and service options. The C1 comes with a manufacturers warranty of 1 year parts and labor, and 7 years for the motor and housing, with the option to add an extended service contract if you’d like. Once you purchase your Miele Compact C1 Pure Suction Canister Vacuum, you are guaranteed assistance with your vacuum cleaner if you should ever need it. 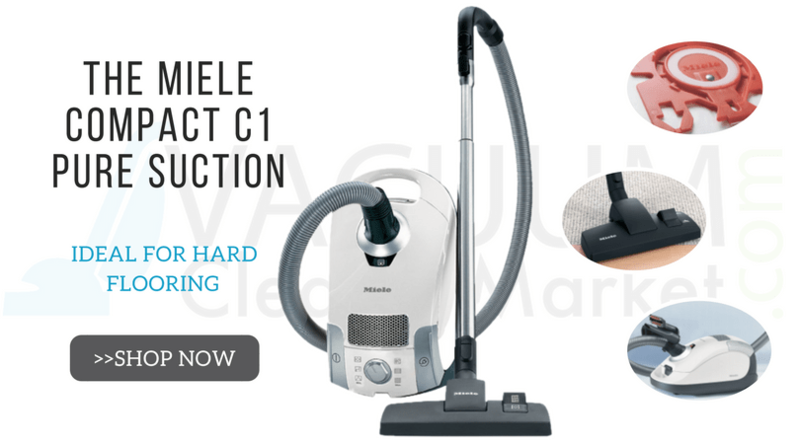 As you can see in our Miele Compact C1 review, this canister style vacuum cleaner is built to be tough, have strong suction power and easy to use. It’s exclusive Miele Vortex Motor gives 1200 watts of power, while Miele’s own AirClean Sealed System ensures only a negligible amount of dust particles enter the air. 360 degree rubberized swivel wheels, ergonomic design and 29.5 foot cleaning radius mean your cleaning session will be quick and produce little or no fatigue. The accessory list includes an upholstery tool, handy crevice tool, and dusting brush. Built solid for residential use, this model performs its best on small rooms and apartments.